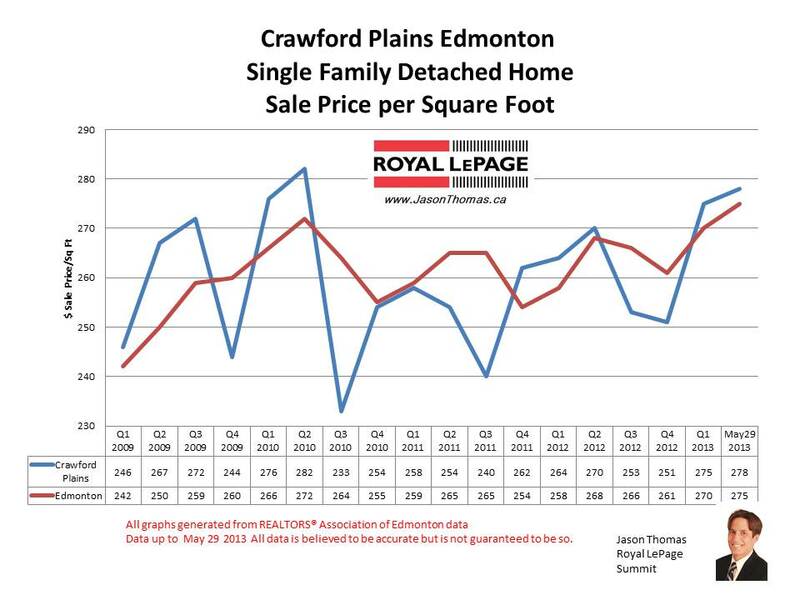 The Crawford Plains Millwoods home sale price per square foot has jumped back above the Edmonton average selling price per square foot in the first couple quarters of 2013. In the past, Crawford Plains has had a tough time maintaining a sold price per square foot over $270 for 3 consecutive quarters. We will have to wait and see if this Millwoods neighbourhood can do it this year. 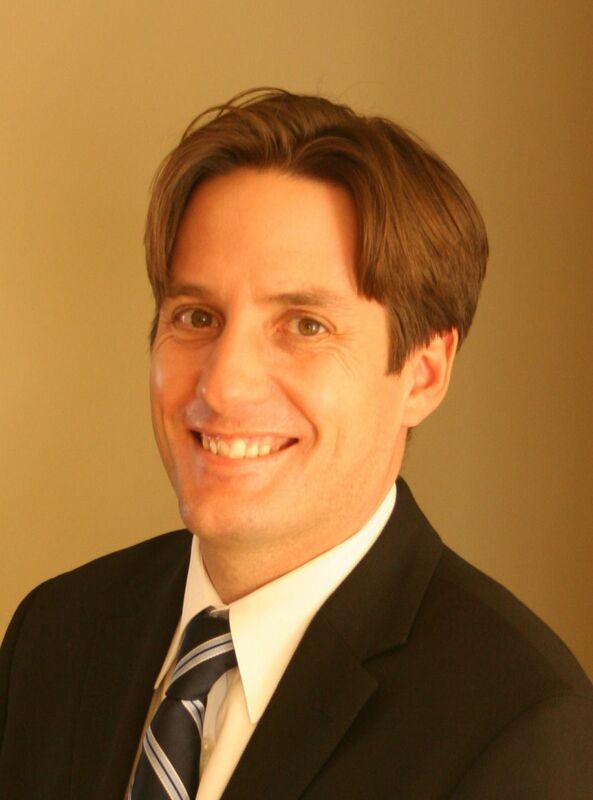 The highest selling price for a home in Crawford Plains in the last 12 months was $416,000. The average time to sell a house in Crawford Plains in 2013 has been 52 days. That is 10 days longer than the Edmonton average days on market in 2013.